The Next Course is a tasting class of 3-5 recipes each week with an optional wine pairing, hosted in our beautiful event space on Historic Main Street. 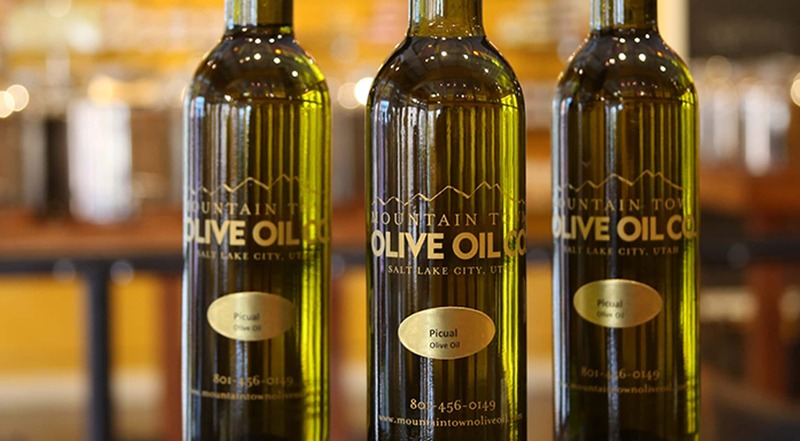 You will observe as our chef, Deanna Fitchat, owner of Deelicious Park City, shares new and different ways to use our oils and vinegars, as well as helpful recipe hints. You get the recipes to take home as well as a small gift of our products and a discount to shop in the store afterwards. Reservations are required 48 hours in advance. To reserve your seat, call 435.649.1400. Class starts promptly at 1pm, so BYTB (bring your taste buds) and prepare to enjoy!